Each Hoboken Farms® jar contains the same benefit as eating 3oz of wild salmon. It protects cells against damage and inflammation. It helps ensure the absorption of fat-soluble carotenoids. 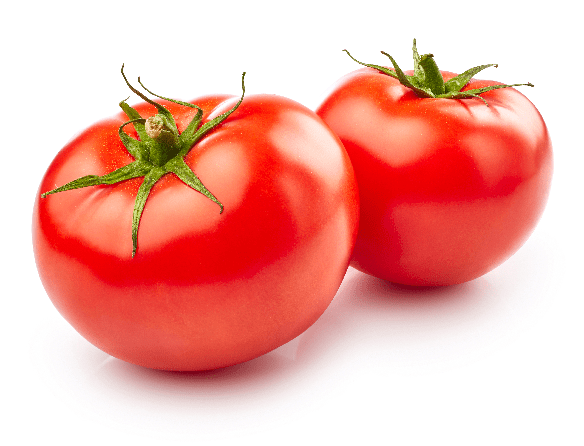 Lycopene is a powerful antioxidant primarily found in tomatoes and other foods of similar pigmentation and color. Diets rich in lycopene are said to prevent heart disease by potentially lowering bad cholesterol. In addition, it gives you anti-aging benefits slowing down degenerative disease. People who eat a diet rich in lycopene have a lower cancer risk than those who don’t. A cup of tomato sauce contains as much as 6 grams of fiber. Chunky tomato sauces contain more fiber than strained sauces, and Hoboken Farms® is a very chunky tomato sauce as we only use whole, fresh tomatoes. It may lower your levels of blood cholesterol. It aids in speeding wound healing, metabolizing fats, and absorbing other vitamins and minerals. Our sauces contain 25% more vitamin C than any of our competitors. Vitamin C keeps teeth and gums healthy. It aids in metabolizing fats. It helps with the body’s absorption of other vitamins and minerals. Our sauces contain 207 mg of potassium (in comparison: Rao’s contains 151 mg). It staves off muscle cramps.